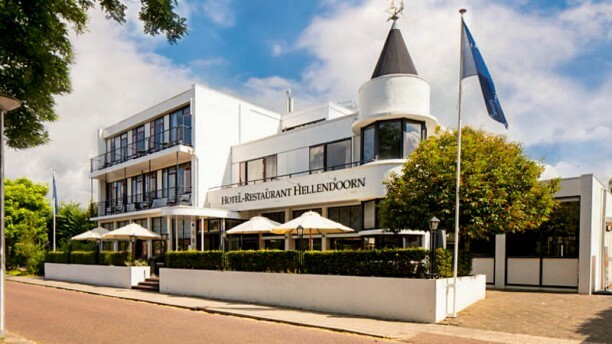 Come and relax at Hellendoorn on the foot of the nature of the Salland's ridge. Take a seat at the cosy bar of enjoy the beautiful weather on the terras. In this moden restaurant you come at total ease during a great lunch or dinner. Via AH actie gereserveerd. De ontvangst goed, ruime keuze a la carte, goede kwaliteit en kwantiteit, kortom lekker gegeten.